Established in 1874 as a family business and we are still a family business after 140 years! O'Mara Meehan has been specializing in safe and cost efficient commercial, private, institutional piano transport, retail piano home delivery and piano storage for Bucks County, the Delaware Valley and East Coast customers for more than a century. We have over 125 years of collective experience in the physics of piano and organ moving. Let us help you in preserving the integrity of your fine instrument with our professional expertise. "The bitterness of poor quality service remains long after the pleasure of low price is forgotten." Did you know that a spinet piano weighs between 300 and 500 pounds; a grand piano varies between 500 and 1300 pounds? Not only are pianos very heavy -- although solidly built, they are at the same time, complex and very fragile. A standard piano has more than 200 strings, pulled tight across a metal bridge with the combined tension of 40,000 pounds. The piano action itself has over 1,000 moving parts. So, the task of moving a piano is not just a matter of weight. The asymmetric shape, the fragility of the outer cabinet and inner mechanics, the uneven distribution of parts -- all this and more demands not only proper equipment, but also an understanding of the unique dynamics of balance and inertia that pianos pose. Moving a Grand Piano down a spiral staircase at Settlement Music School's former Jenkintown Branch. From Youtube.com: On December 30, 2010, Settlement Music School moved the last of its pianos from its Jenkintown location to its new facility at 318 Davisville Road in Willow Grove. Here, a grand piano descends the spiral staircase at Alverthorpe manor with a little help from O'Mara Meehan Piano Movers. 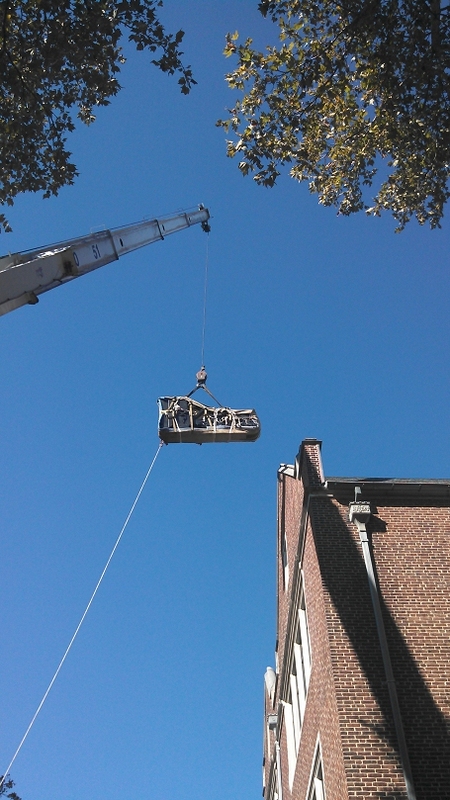 O'Mara Meehan performs a Crane Lift Move on a grand piano into the University of Pennsylvania Music School. Use the Estimate Wizard for Free! We offer an online Estimate Wizard for our visitors at no cost or obligation. All that is required is membership to our web site. We accept Cash, Money Orders, Visa, Mastercard and American Express. C.O.D. and Prepay options are also available. Our preferred form of payment is CASH or MONEY ORDER. 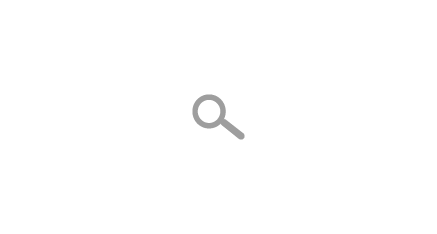 The BBBOnLine Reliability seal is backed by the credibility and high name recognition of the Better Business Bureau system, which brings 90 years of trust to the newest marketplace ?? the Internet. O'Mara Meehan Piano Moving, Inc. meets all BBBOnLine Reliability participation and Better Business Bureau membership standards and is authorized to display the BBBOnLine Reliability seal. Thank you for visiting our website! We look forward to serving you. Call us with any questions. 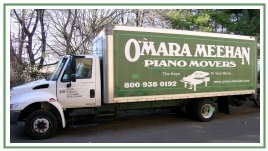 Copyright O'Mara Meehan Piano Movers. All rights reserved.